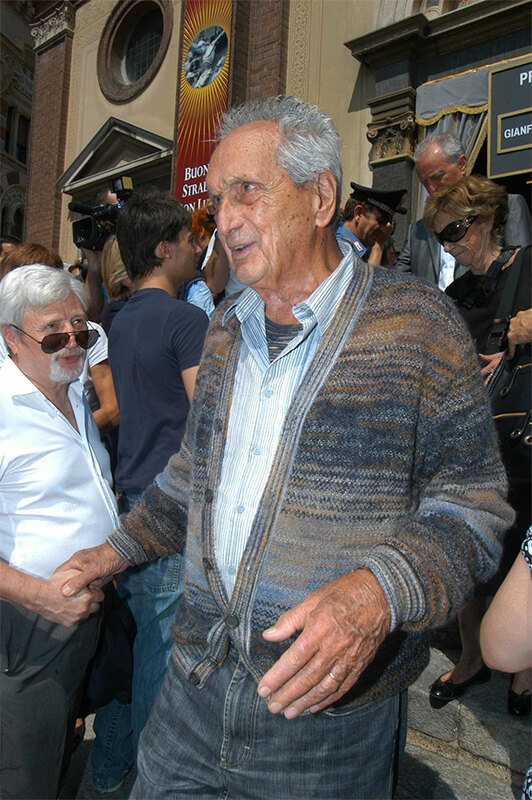 "The Missoni Family announces that Ottavio Missoni passed away peacefully at home at the age of 92, surrounded by his Family. The day and time of his burial will be communicated soon." Ottavio Missoni, co-founder of the iconic Italian fashion brand, has passed away, according to a statement released by his family earlier today. Missoni was 92 years old. The New York Times reports that he was treated for respiratory problems just last week.